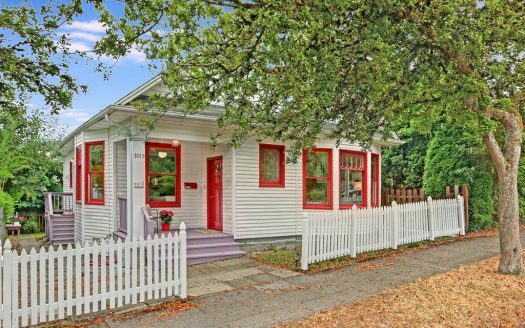 Charming home in one of Seattle’s best neighborhoods! 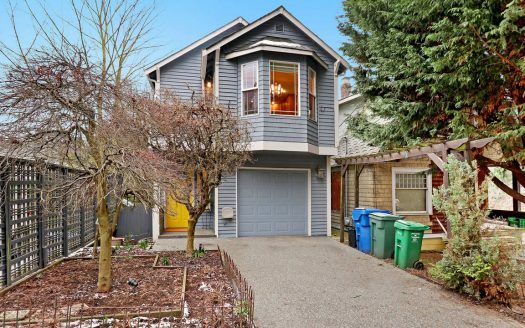 Open, bright living spaces with vaulted ceilings, tons of light, and laminate wood floors. 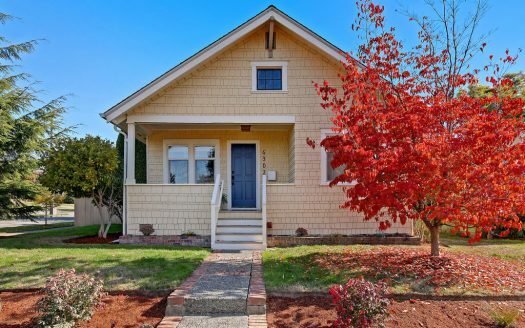 Two decks, spacious bedrooms, 1.5 bathrooms. Super convenient location near U Village, Ravenna-Eckstein Center, bus-lines, and awesome walkability to all that Ravenna offers. Don’t miss this great home!